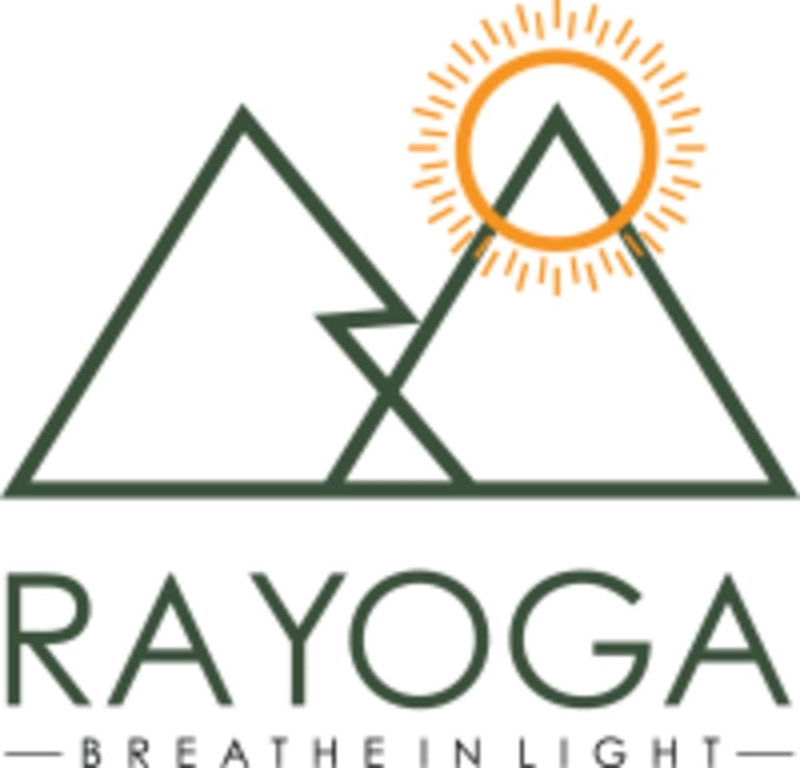 There are no upcoming “Ra Vinyasa Level 2” classes on this day. One of the best yoga classes I’ve ever taken! Alleys flow is incredible. Loves Veronica’s class! Felt energized ???????? Best class I’ve had so far! Good vibes, smooth flow, and no pop music. The instructor was amazing! Love wei’s teaching style !!! Love the teacher today, she will correct me when my move is wrong and help me to do the Yoga in healthy way.